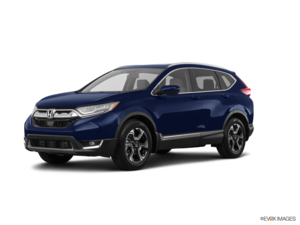 There are plenty of versions offered in the 2019 Honda CR-V lineup, but that’s just the start of what Honda’s sport utility vehicle has to offer consumers. 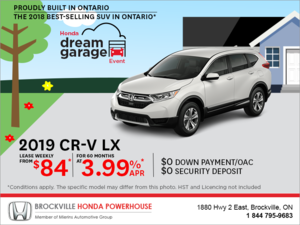 The CR-V is among the most popular vehicles in Canada and certainly one of the best-selling compact utility vehicles on the market. Its balance is probably why the CR-V does so well. Featuring an uncompromising combination of performance, comfort, fuel-efficiency, versatility, and safety, the CR-V answers a variety of needs and is the perfect complement to your busy lifestyle and your family. 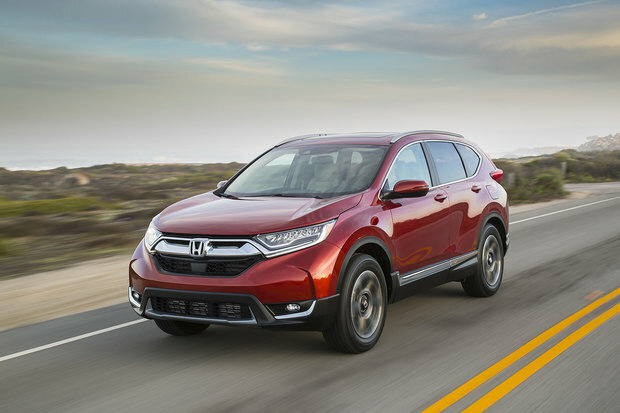 Powered by a 1.5-liter turbocharged four-cylinder engine with 190 horsepower, the CR-V puts more power to the road than most compact SUVs you can buy today. On the other hand, the CR-V has an average fuel economy rating of just 8.0 liters per 100 kilometers, and that’s with all-wheel drive. Moreover, the CR-V has over 1 100 liters of cargo space in the back. When we said that the new CR-V doesn’t require compromise, that’s what we mean. You’ll get fuel-efficiency, power, and versatility, all wrapped in one package. And then there are the sheer numbers of versions in the CR-V which means you are sure to find the right model for your needs. 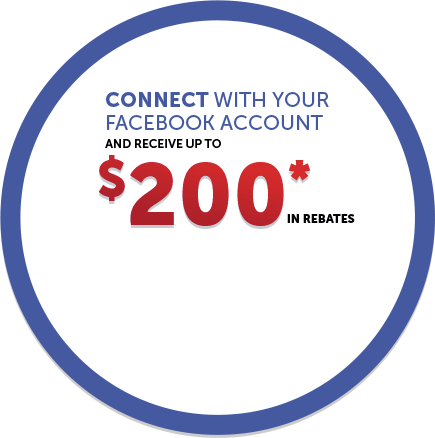 Contact us today to learn more about the 2019 Honda CR-V!